From time to time we’re all busy in the field at once and we’d hate to miss your call. So, to make a general plumbing enquiry, book a job or arrange for an estimate please use the message form below. We promise a quick response. 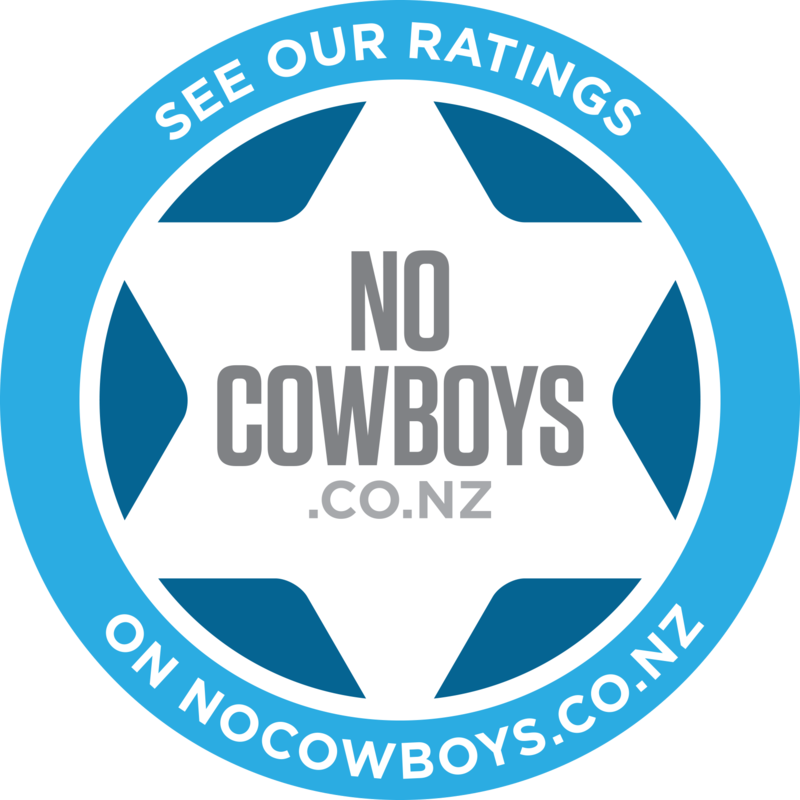 We are listed on NoCowboys.co.nz – a database system that helps people search for tradies. NoCowboys also allows those people to provide feedback and reviews on the tradies they use for others to read. Precision Group is super-proud of the feedback we get and invite you to check it out. Note. As we have merged our old companies Firetech and Aquatic Plumbing into the new company Precision Group – the reviews are split across the two links below. But rest assured – it’s all about us!